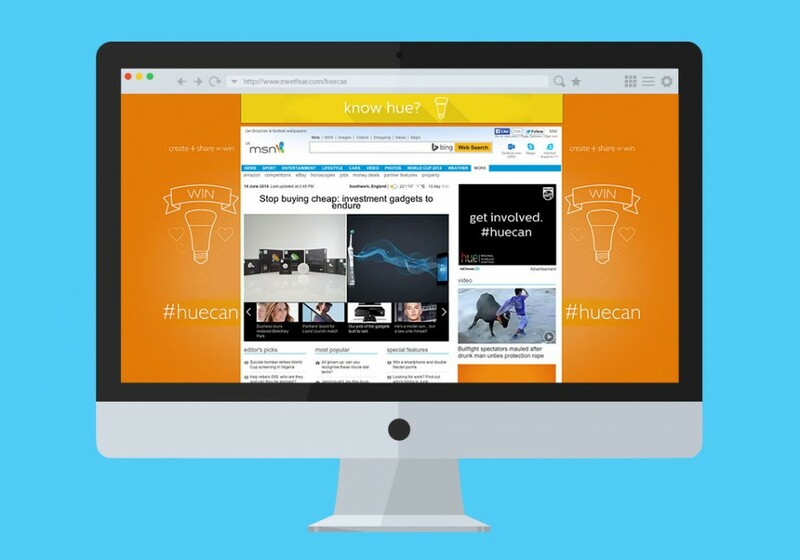 Get owners and non-owners of hue lightbulbs involved in a product giveaway, that in return creates user generated content that can educate, inspire and excite others about the brand. Philips hue lightbulbs can connect to hundreds of smart technologies, have a devoted fan base of thousands, can create millions of colours and when you combine all of that, have infinite possibilities. 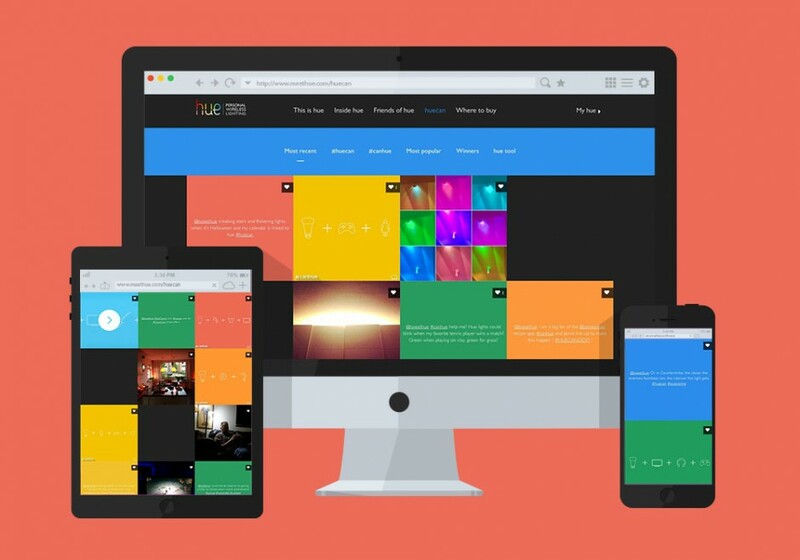 So we created a way for existing owners as well as people who would love to own hue, to show us what they’d do with it. And then we rewarded them for it with free hue lights. 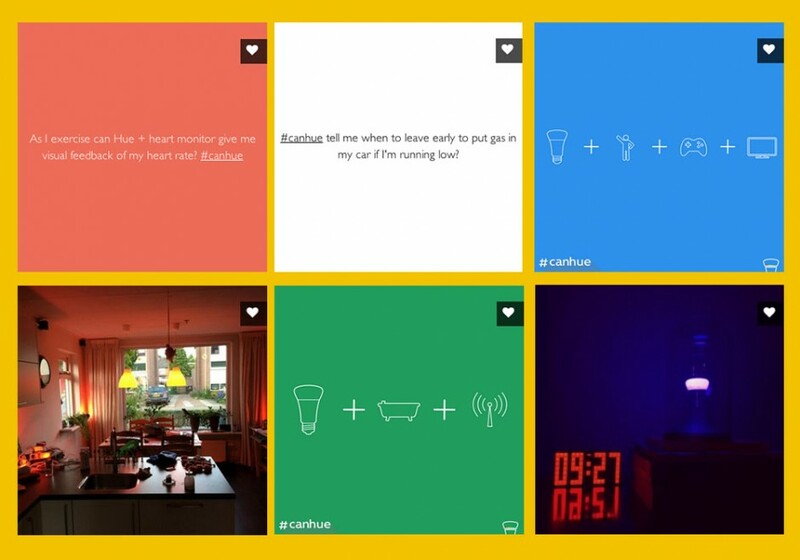 An aggregator wall on the meethue.com website pulled in all of the ideas that were posted on Twitter, Instagram and Facebook using #huecan. 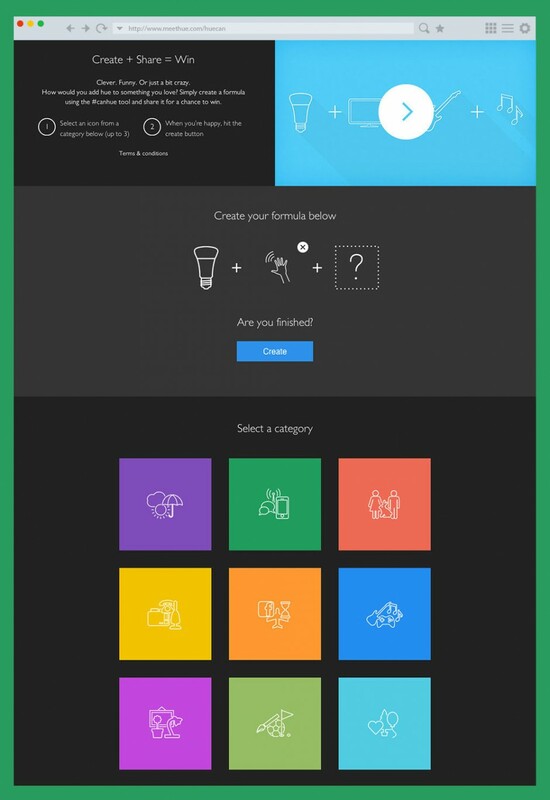 We also made a Creator Tool that gave everyone the chance to get creative by putting together their own icon-based hue formulas to show the world how they’d use hue in their lives.